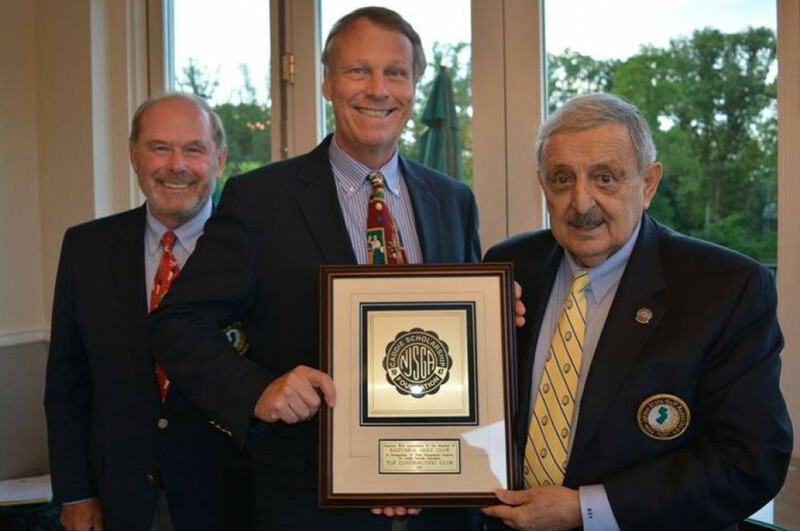 The NJSGA recognizes top contributing clubs at the annual Caddie Scholarship Foundation Trustees Meeting. Thanks to the members of these and all the clubs that contributed in 2017. "Keep the Caddie in Golf"
The NJSGA Caddie Scholarship Foundation provides financial assistance to qualified student-caddies from our member clubs. These undergraduate scholarships are four-year grants, but each recipient must requalify after his/her sophomore year. Since the program's inception in 1947, more than 2,800 caddie scholars have received aid totaling over $14 million. These scholarships are sustained by contributions from NJSGA member clubs, individual donors, other golf associations, foundations, corporate matching gift programs, wills and endowments.